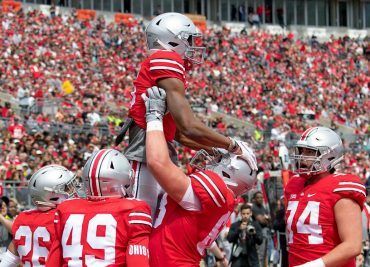 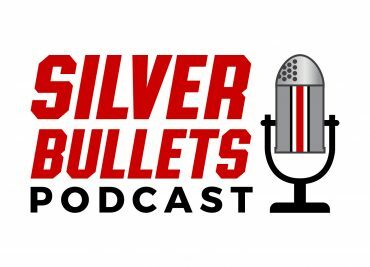 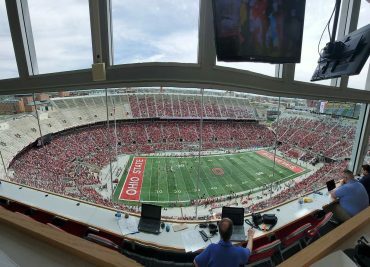 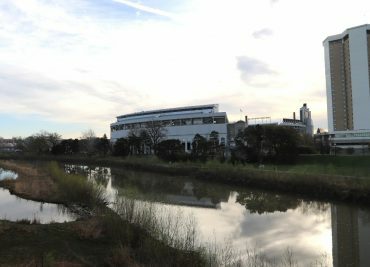 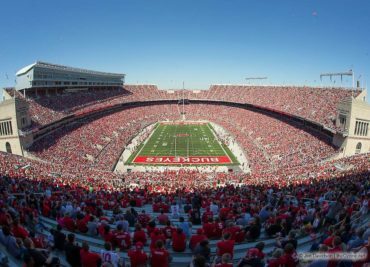 Morning Conversational: What To Watch For In the Ohio State Spring Game? 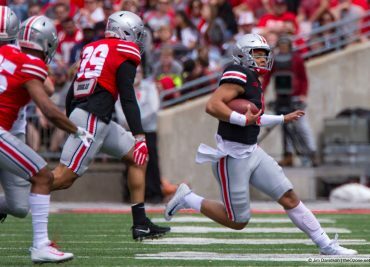 It’s the one game every year that you can’t wait to see and yet at the same time you’re glad there’s a running clock in the second half. 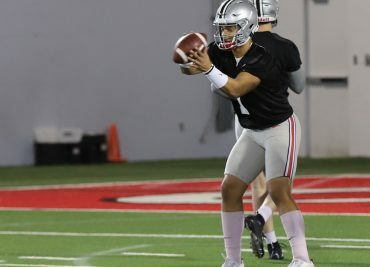 Ohio State’s spring game is always something to look forward to because it always gives us something to watch.Quarterback battles. 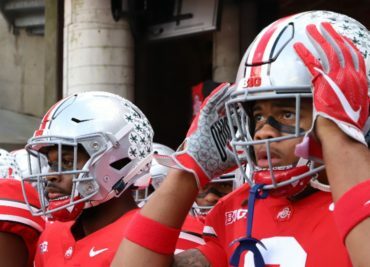 New starters on the defensive line. 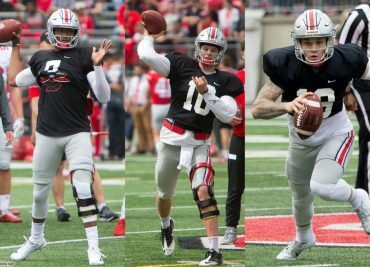 Who has improved from last year? 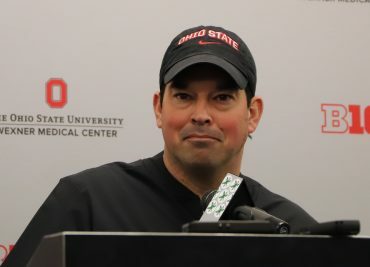 Ryan Day met with the media to preview the 2019 Ohio State Spring Game, and look back at what the Buckeyes have learned throughout spring practice.